Kenmore Aero Services couples the expected services of a seasoned FBO with an unexpected level of care. 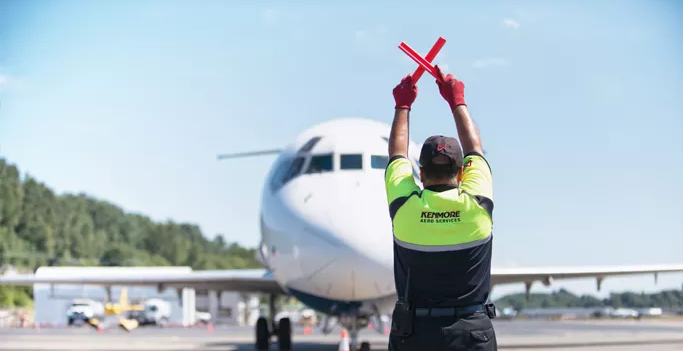 As passionate supporters of both general aviation and business aviation, Kenmore Aero Services offers both the lowest price on Avgas at Boeing Field for general aviation enthusiast, and bespoke concierge-level services for business aviation travelers. Our facility is newly renovated and offers relaxing common areas, Wi-Fi, and amenities designed to elevate your experience.